Hi. 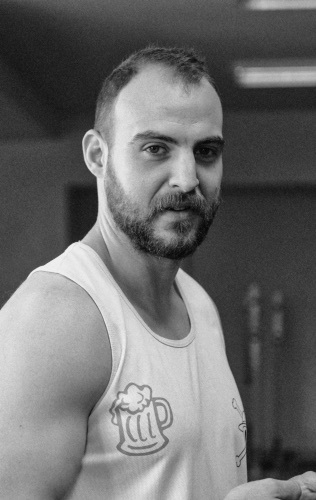 We’re CrossFit Rethymno – the first affiliated CrossFit training facility on the island of Crete. We’re committed to helping you achieve your fitness goals! 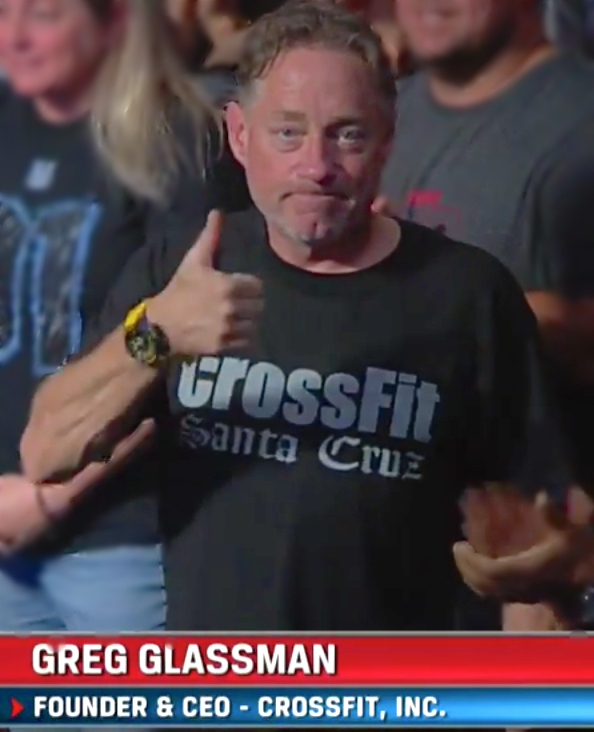 CrossFit is a fitness program developed by Coach Greg Glassman which was designed to improve general health and athletic performance for anyone at any level.  It is ideal for those who want to experience a fast-paced, whole body, sport-geared workout designed around functional movements that strengthen and enhance the body. 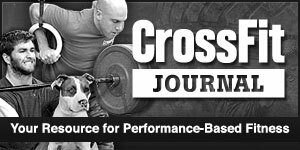 CrossFit training methodology includes weightlifting technique, gymnastics skills, metabolic conditioning as well as strength training. 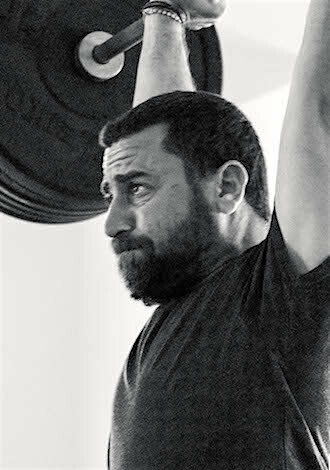 At CrossFit Rethymno we pride ourselves on keeping a strong focus to teaching proper technique to our clients. The fundamental CrossFit movements & concepts are quickly learnt during a short introductory course lasting 2 weeks. This is an obligatory requirement for all athletes new to CrossFit and independent of their physical condition, prior to joining our regular classes. What we do... Monday to Saturday. Sorry... we’re closed in the afternoon! Sorry... we’re closed on Sunday! This rate applies to Rethymno residents only. We welcome drop-ins at CrossFit Rethymno! ... but our drop-in policy only applies to visitors who already know the CrossFit fundamentals. Let us know when you’ll be dropping in. Please refer to our class schedule for class times. Please come a few minutes earlier to say hi & to sign a waiver form.